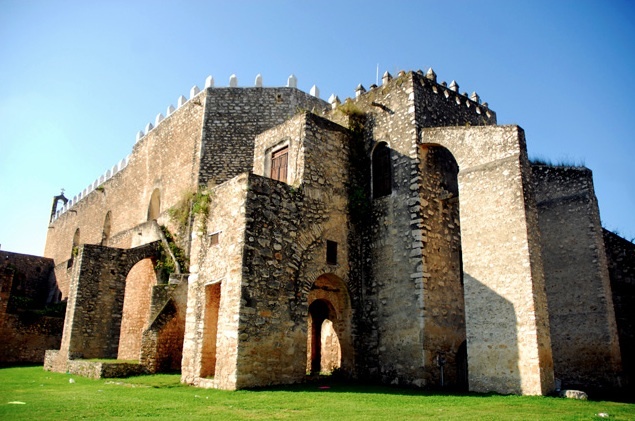 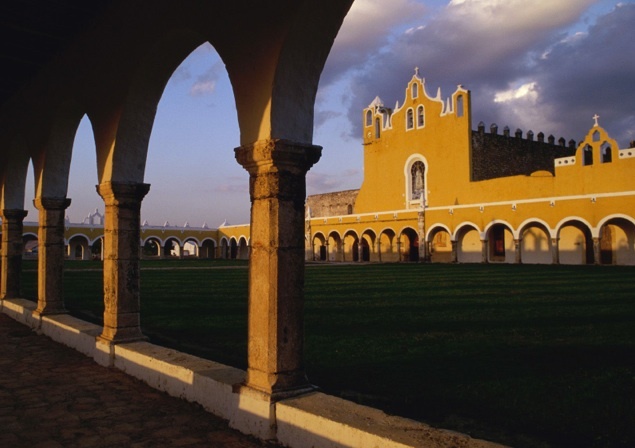 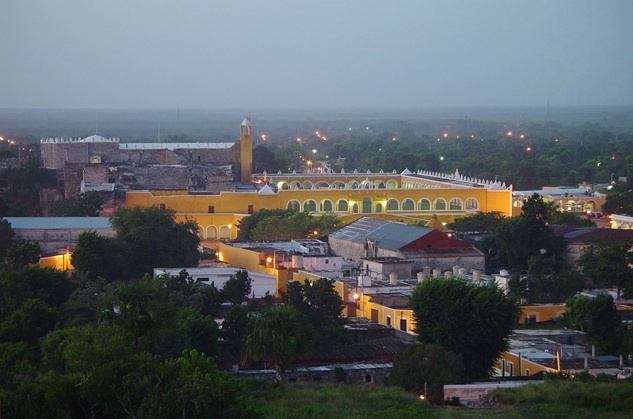 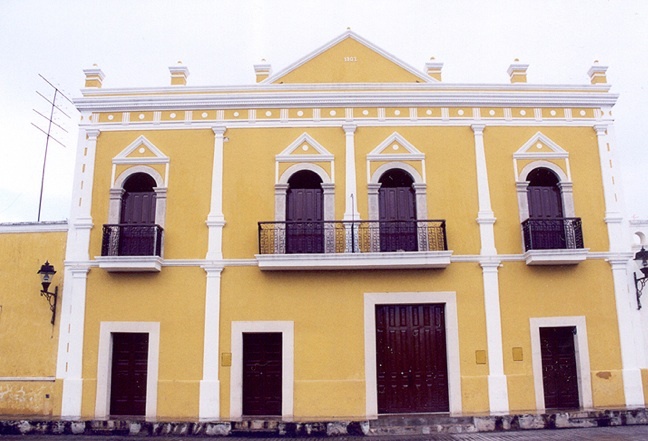 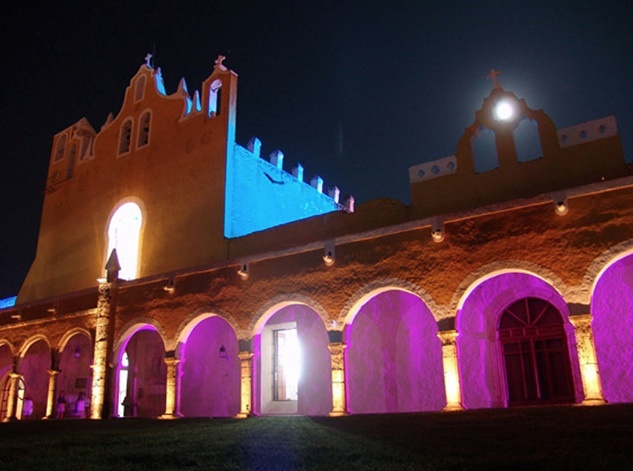 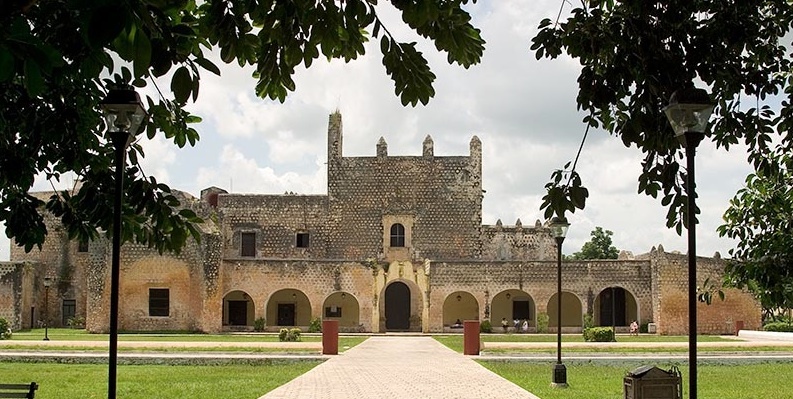 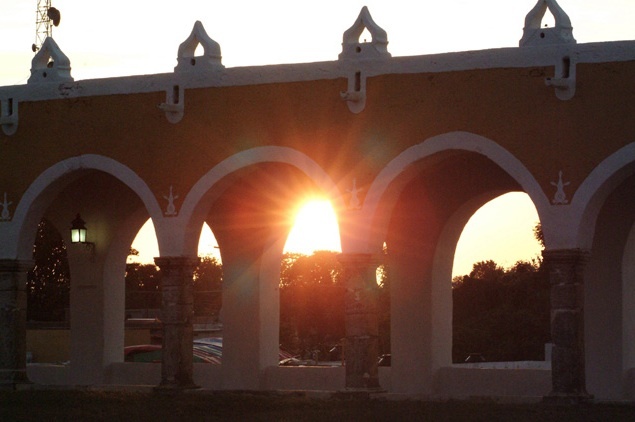 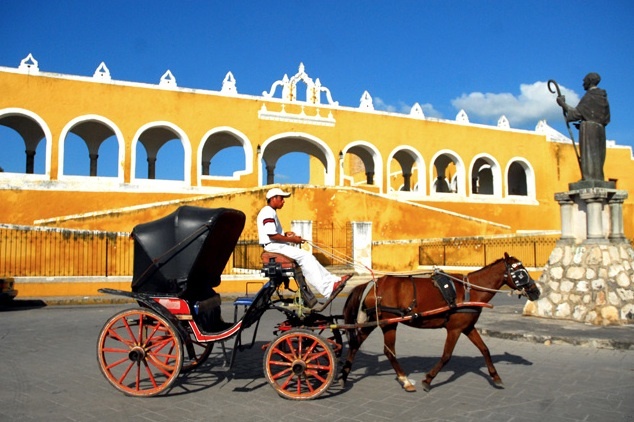 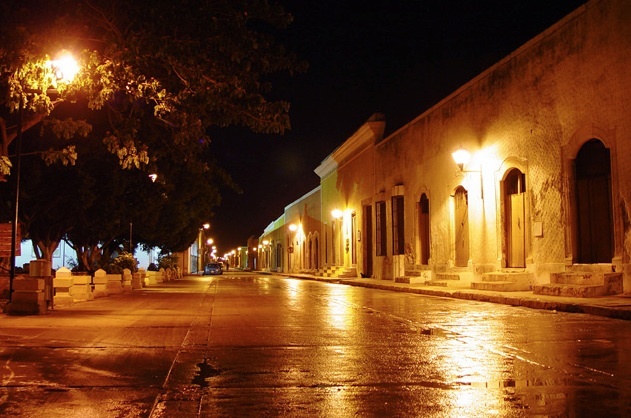 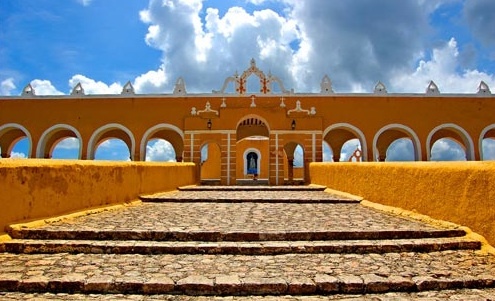 Izamal is a small city in the Mexican state of Yucatán, 40 miles east of state capital Mérida. 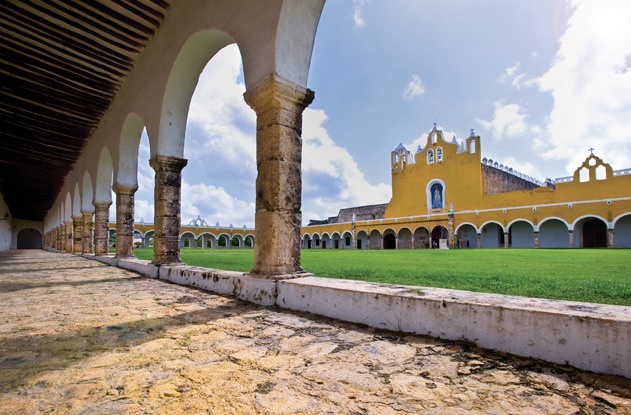 Izamal was continuously occupied throughout most of Mesoamerican chronology; in 2000, the city’s estimated population was 15,000 people. 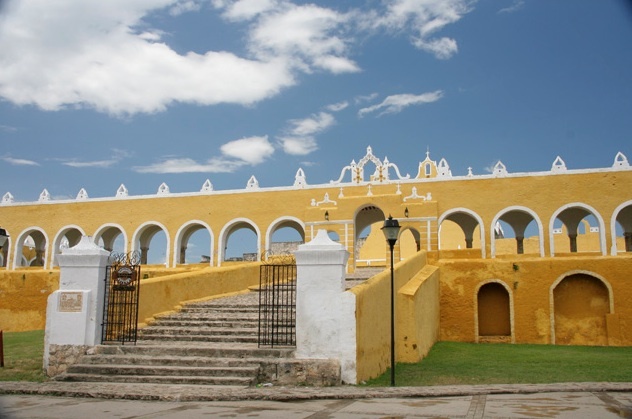 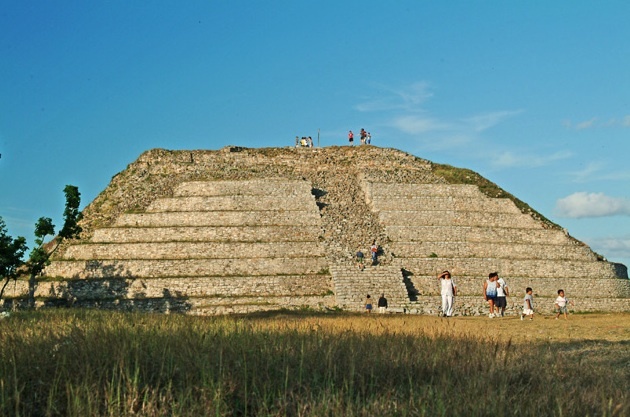 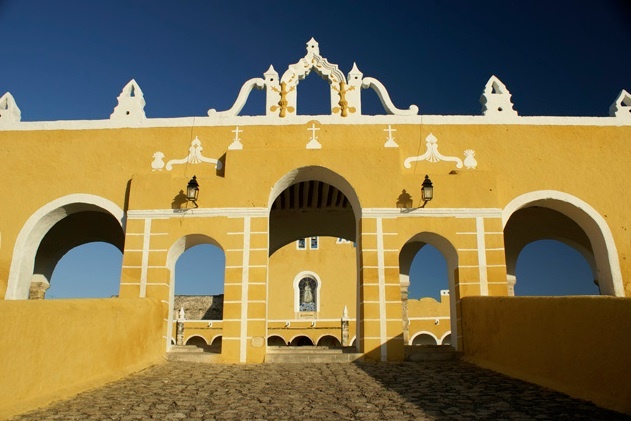 Izamal is known in Yucatán as “The Yellow City” (most of its buildings are painted yellow) and “The City of Hills” (though most of the “hills” are probably the remains of ancient temple pyramids).